We're constantly producing new resources to help SaaS companies scale-up faster and smarter, with fewer costly mistakes. Browse through our top resources below, or visit our blog for the latest. Start attracting the right visitors to your website, and turn them into a constant stream of sales-qualified SaaS leads. 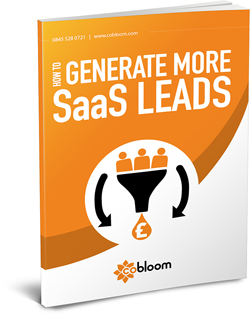 Lead generation is one of the biggest challenges facing SaaS businesses, and our free eGuide is designed to give you the insight needed to consistently attract new visitors to your website, maximise conversion rates, and fill your entire marketing funnel with qualified leads. 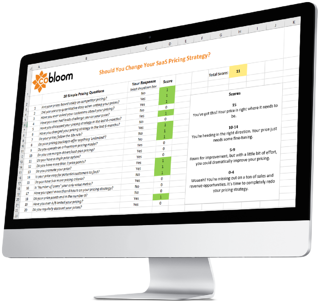 Get the tools and insights you need to improve your SaaS pricing strategy - in just 5 weeks. Small changes to your pricing strategy have a huge impact on your business: "A 1% price increase yields an average profit increase of 11%" - McKinsey & Co. This free, 5-week training course will help you: evaluate your current pricing strategy; design and refine your pricing page; and improve your SaaS pricing in the smartest way possible. Each week you’ll receive an insight-packed article, plus an exclusive downloadable asset. 40-60% of new users will use your product once, and then never return. Your user onboarding process can make-or-break your SaaS business. It sets the tone for your relationship with your new customer, and sets their expectations of the quality of your service. 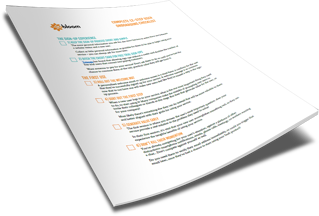 This 12-step checklist is designed to help you build out an awesome onboarding process for your SaaS product, and deliver a consistent, professional and user-focused experience - every single time. SaaS metrics can be complex, confusing and contradictory; and keeping a finger on the pulse of your business can be easier said than done. 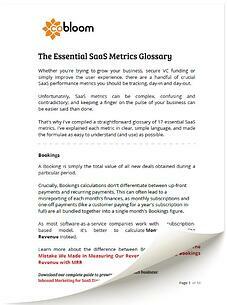 That's why we compiled a straightforward glossary of 17 essential SaaS metrics. We've explained each metric in clear, simple language, and made the formulae as easy to understand (and use) as possible.